The following of MMORPGs are probably vast and loyal. The followers would be confused if asked to describe their best gaming experience between, Spells to sling and demons to play, Making your way through the stars as a miner or a corporate bigwig, solving ancient conspiracies and fighting Lovecraftian horrors. 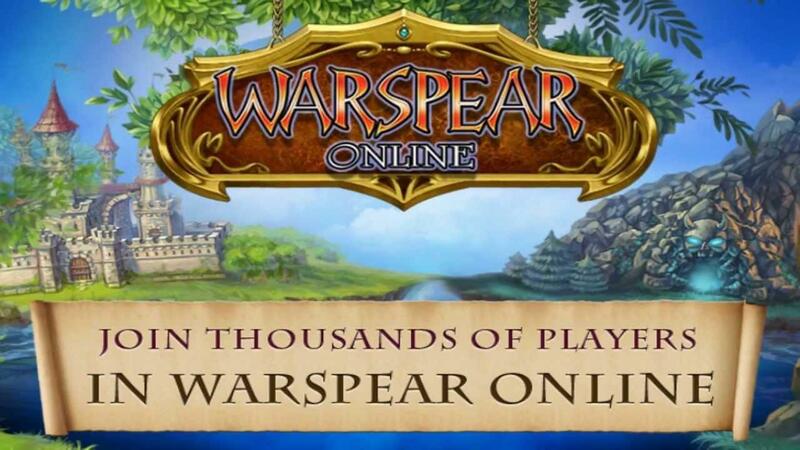 This Massively Multiplayer Online games gather almost thousands of player and allow to play infinitely reaching no end. 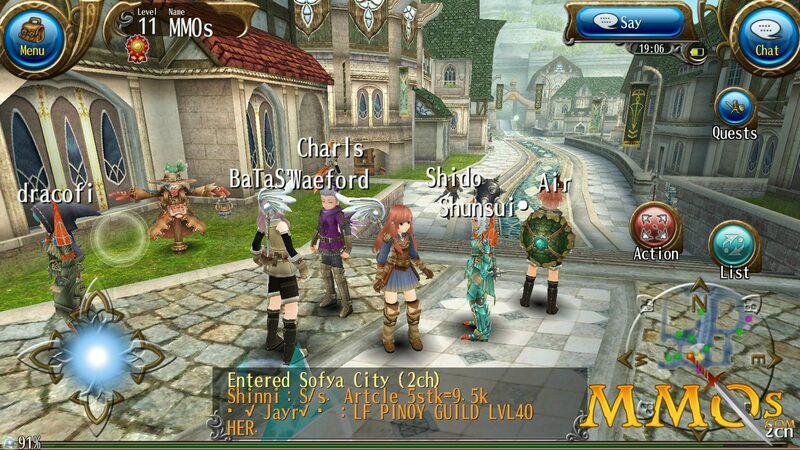 Here’s the Technographx list of some best MMORPGs game online which will swallow your entire day. The first response received by this game was not good and did not grab much attention. Later it triggered Square Enix to ditch the old team and change the game entirely. The outcome later is the Realm Reborn. The series is mainly known for epic stories of good and evil, painfully gorgeous environment, over the top characters, chocobos galore and many more. 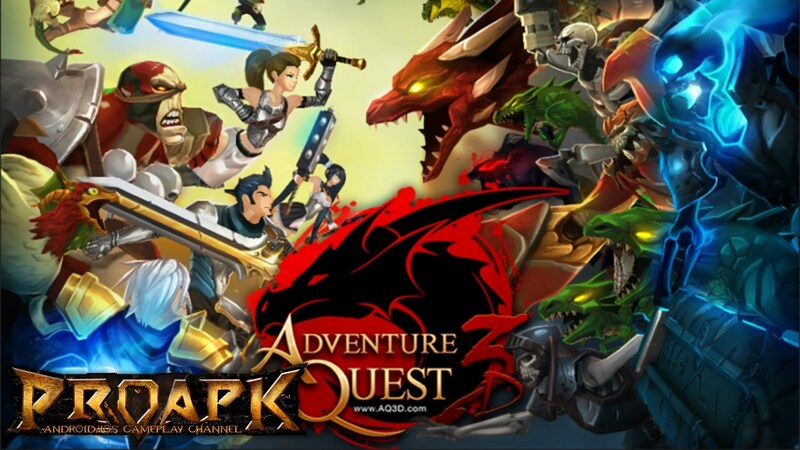 It is rapidly growing and one of the best MMORPGs for android users. You will be able to create a character, raid dungeons and more. 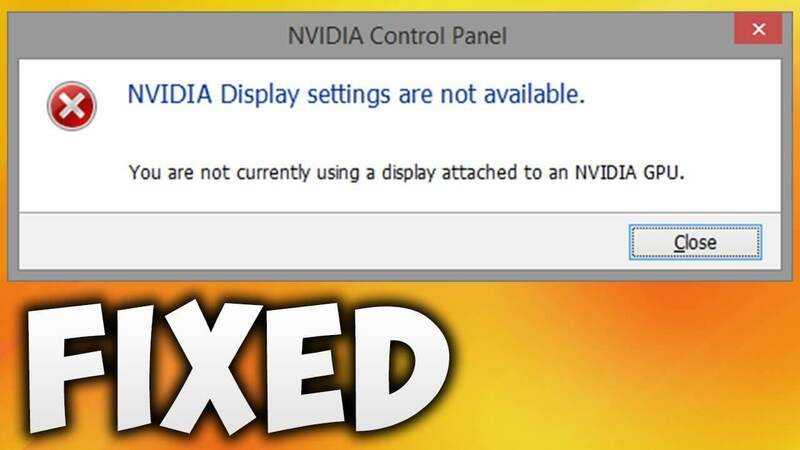 It shines more as it has cross-platform support. There is also a support of classing your character, chat and other social engagements. This game has reached heights on the play store and has been under the radar most of the time. The combat controls, one-tap attacks, skill releases, raid bosses, character creation engages most of the players. The added animation effects are like a cherry on the top. 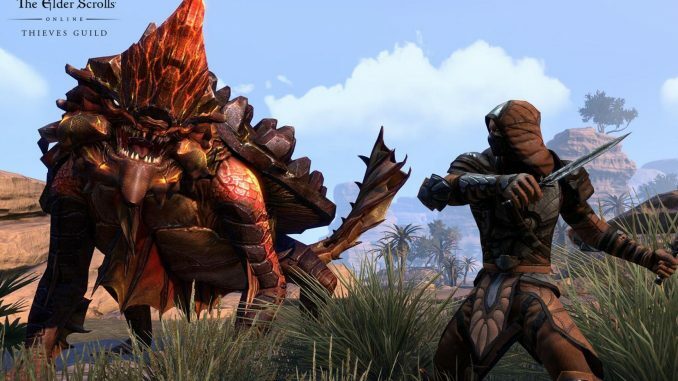 It is quite an opposite to what a traditional MMORPGs game offers. Every broken mechanic that persists in online games is improved and hence it is in the top list of PlayStore. Here, mini storylines are played out in stages, enabling players to work together organically. This reduces the threat of roving bands of a monster at least temporarily. The players are assigned skill trees, which they can fill as they see fit. 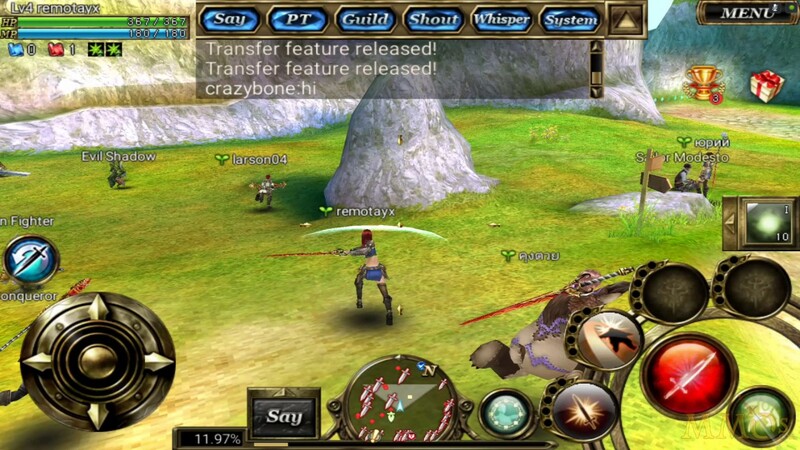 Being favorite in the readership, players can customize the weapons and change the functionality. 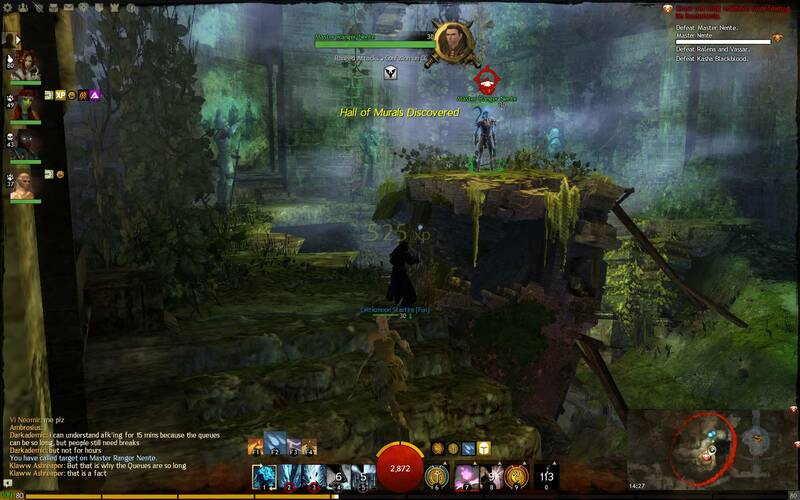 It comes with some occasional bug but you won’t find MMORPGs like this very often. It has been in the PlayStore for quite a long time. With over 1500 quests, 150 achievements, PvP with up to five vs five combat it has a great chance of expansion. With a wide character creation, you can choose between four classes, two alliances, and 12 character classes. Some of the games offer an effect almost the same as any best VR game would offer. 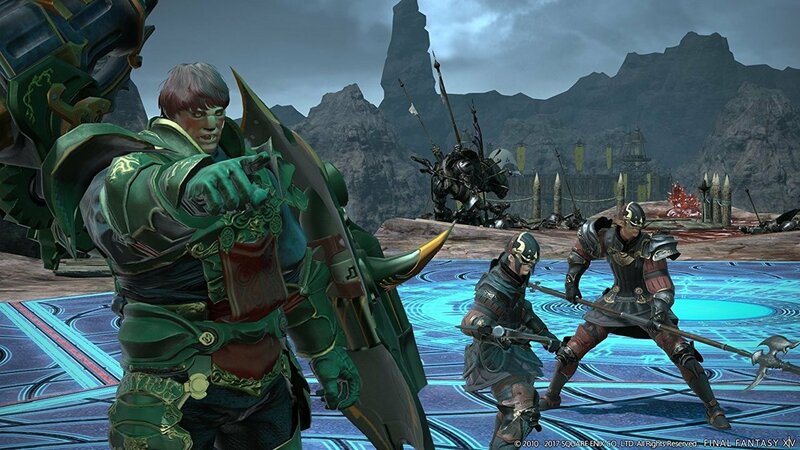 No matter whichever scenario or character appeals you the most, there’s probably an MMORPG game out there to suit you the most.